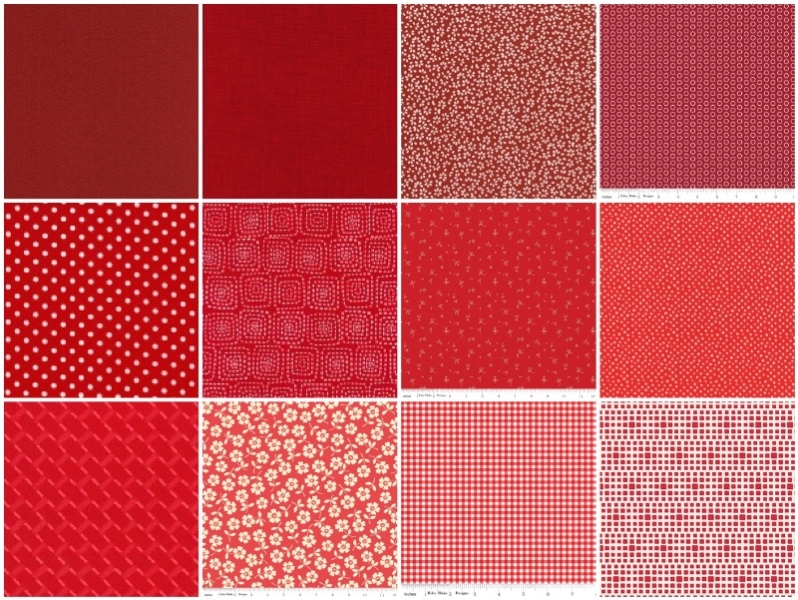 Pink Castle Blog: May Stash Stack Club - Red! May Stash Stack Club - Red! You can still get this stack when you sign up on or before May 10th! Sign up today and you will start with Red!